I have the gift of an almost photographic short-term memory. I excelled in school quite largely because of my ability to cram for a test and exercise excellent recall during tests on the facts I had just seen. How much of that was actually committed to long-term memory? Not much! 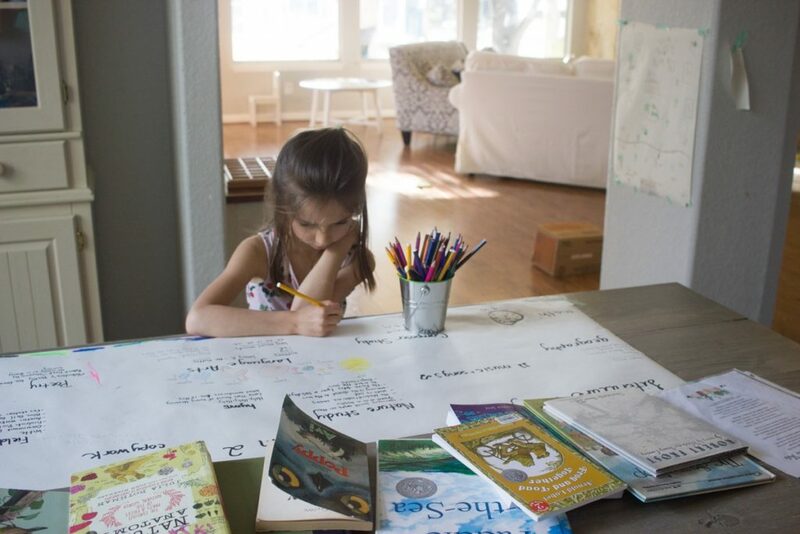 Since we made the decision to homeschool, I’ve wanted so much of my children’s schooling to be different than my own experience. I initially shunned the idea of exams and testing in our homeschool. I mean, I’m with these children all day every day; I’m pretty confident that I know what they know. Do Exams Have a Place in Homeschool? 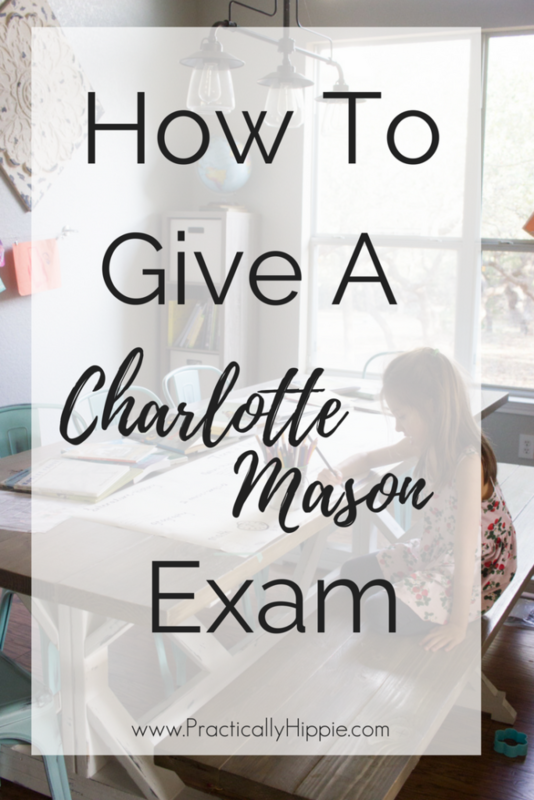 But the more I learned about the Charlotte Mason philosophy of education, the more I realized that testing can be a useful tool, even in a homeschool setting. With a big caveat! 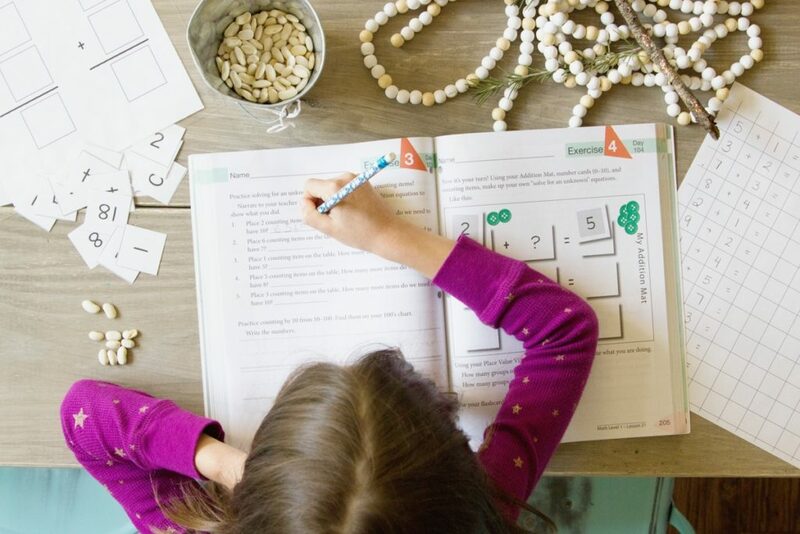 Just like our homeschool is not merely recreating traditional school at home, our tests do not have to look like traditional tests. That is the beauty of homeschooling. Charlotte Mason’s philosophy went completely against the rigorous testing and hyper-focus on test preparation back in her day just as I’m sure she would be dismayed with the the current state of testing in public schools today. Yet she still assigned end-of-term exams in her schools. The difference is the that Charlotte Mason used exams as a natural part of learning to assess what thoughts and ideas were becoming part of the child. 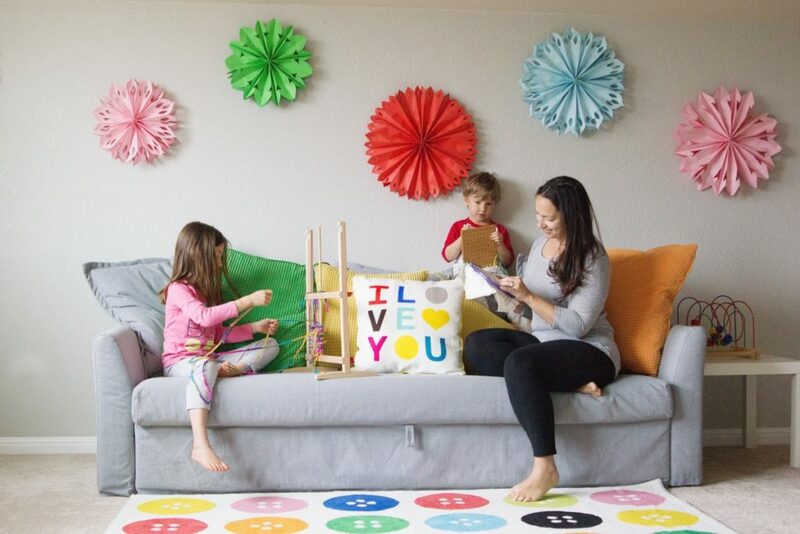 It’s a joyful process that respects the child as a person and acknowledges the child’s effort. Exams require no review or special preparation. They are scheduled at the end of each term (usually 12 weeks), and the exam should take place over several days or a week as a substitute for each subject’s scheduled lesson. Exams cover all curriculum areas from literature to handicrafts to math because all knowledge is valuable. Most of the exams are oral, though children in upper grades may do some written narration as well. The goal of a Charlotte Mason exam is to find out what living thoughts the child has developed and retained. 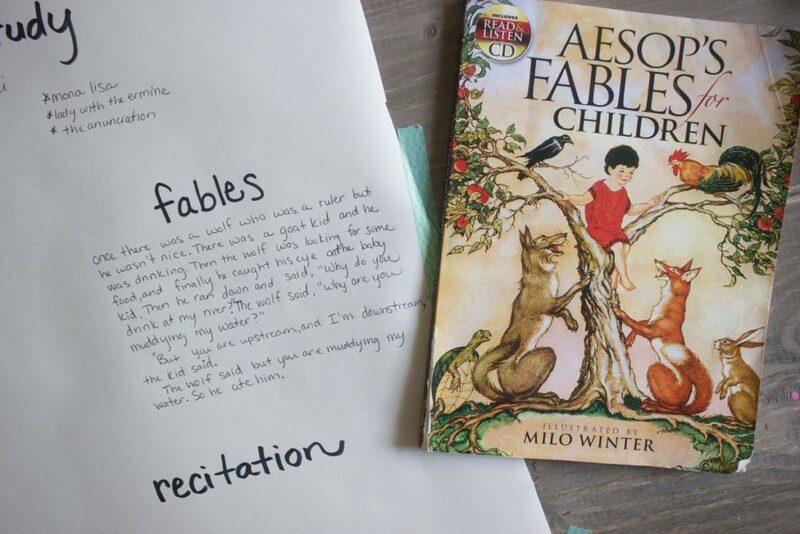 Just as we use narration after one reading during lessons to assess comprehension, the exam will use narration to evaluate long-term memory and comprehension. It’s also a great tool to evaluate teaching methods and what is working for the child. The exam consists of one or two open ended questions for each book or subject studied during the term. 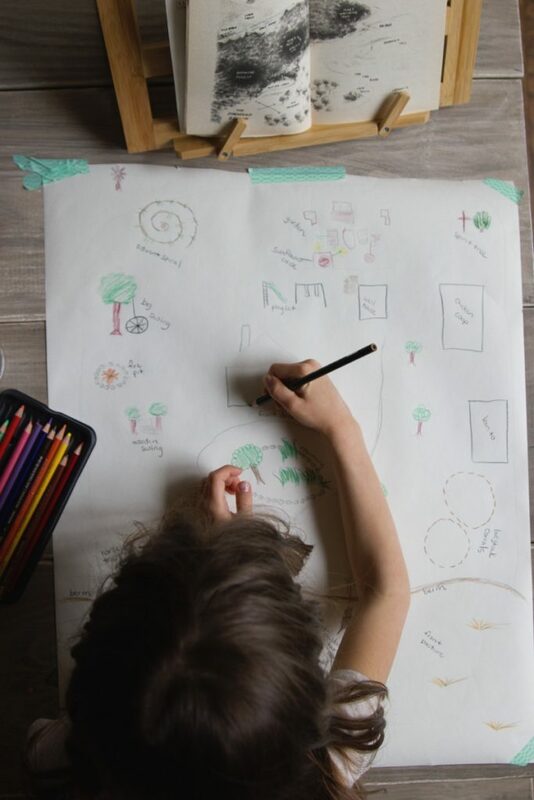 Evaluating the exams is subjective, but when we’re focused on what the child does know instead of what he doesn’t know, we are sure to be able to celebrate the child’s diligent, persistent effort throughout the term. All of that sounds great, but I know it can be tough to visualize how to translate this to real life so I thought I would share some examples. We are following a combination of Ambleside Online and Wildwood for most of our curriculum, with some changes to suit our needs. My daughter is 6.5 in Grade 1 or Form 1B. 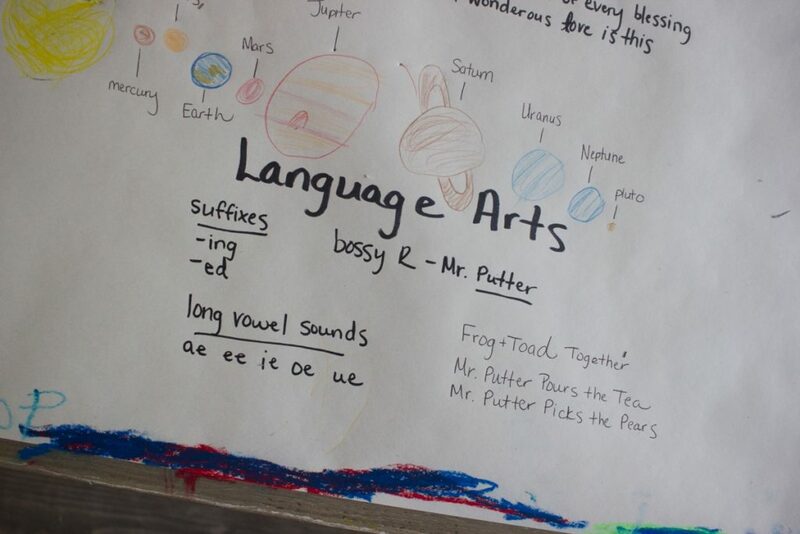 You can see our first grade curriculum here, though I need to update because we made some changes after the first term. Choose a favorite line from a book you’ve read and copy it. Draw a compass with the points facing the correct directions. Tell all you know about the planets in our solar system. Describe a painting by Leonardo da Vinci. Tell the story of Leonardo da Vinci’s childhood. from Who Was Leonardo da Vinci? Sing a song in Spanish. Draw and label a clock. Draw the hands at 8 o’clock, and tell me how you know where to draw them. Count by 2s, 5s, and 10s to 100. Count by 100 to 1000. 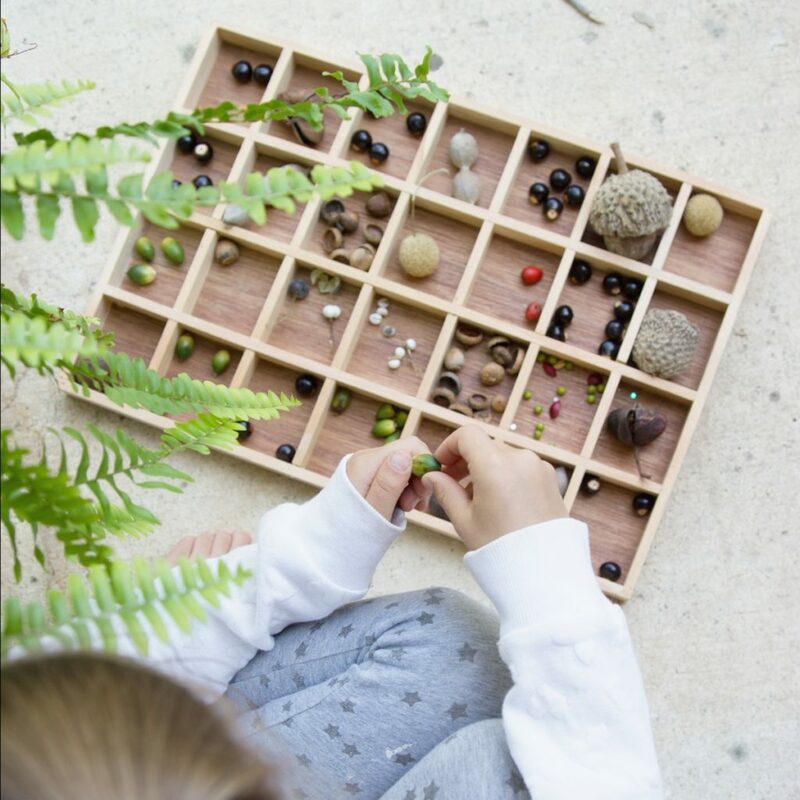 Choose a favorite item from our nature collection and draw it with chalk or watercolor. Tell me one way that we can make long vowel sounds. 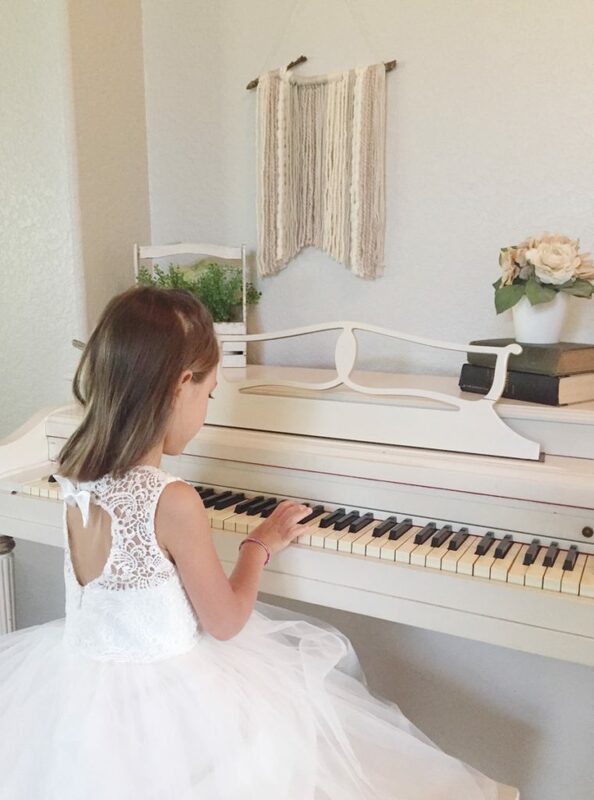 Play one song on the piano using your left and right hand. Play one song on the recorder. Describe one of Beethoven’s pieces. Sing the first verse of Holy, Holy, Holy. 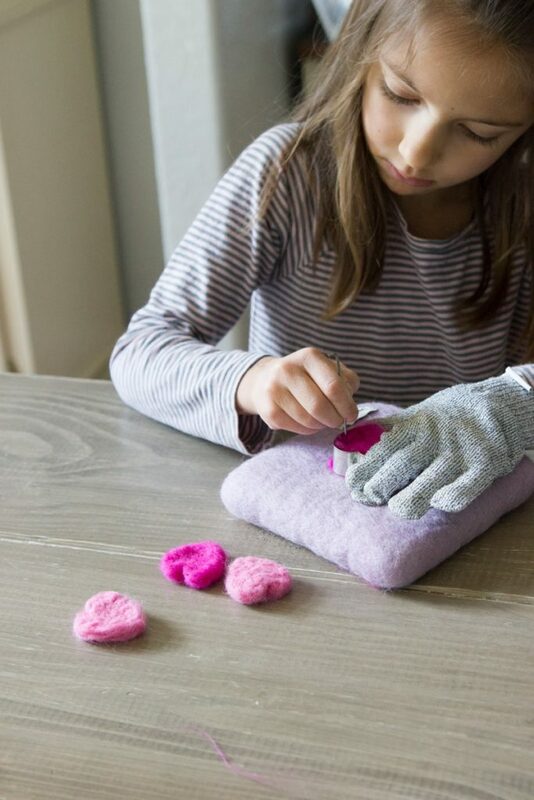 Teach me how to needle felt with a cookie cutter. Show me how to do a sunsalutation. Skip from the front door to the back door. I know many families who record and transcribe oral exams to keep with the child’s record, especially if exams are needed for regulatory purposes. 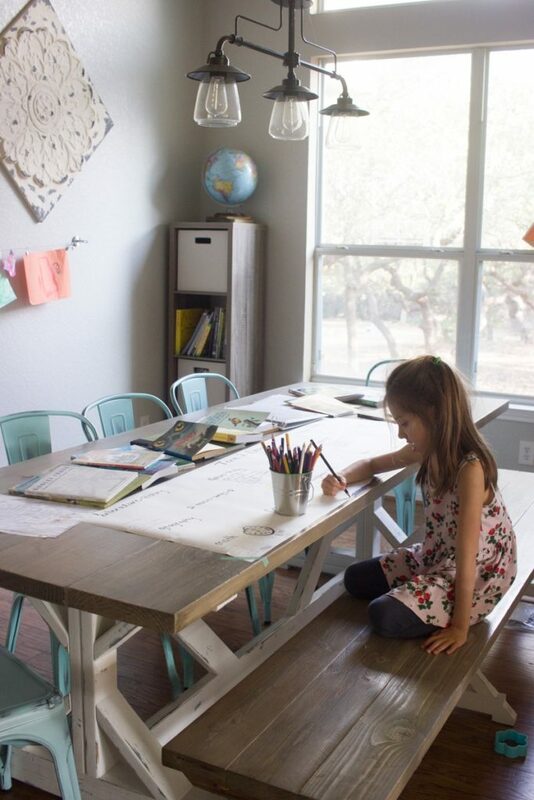 We are lucky to live in Texas where homeschoolers are free to do as they wish, and we don’t have to turn any records into anyone. 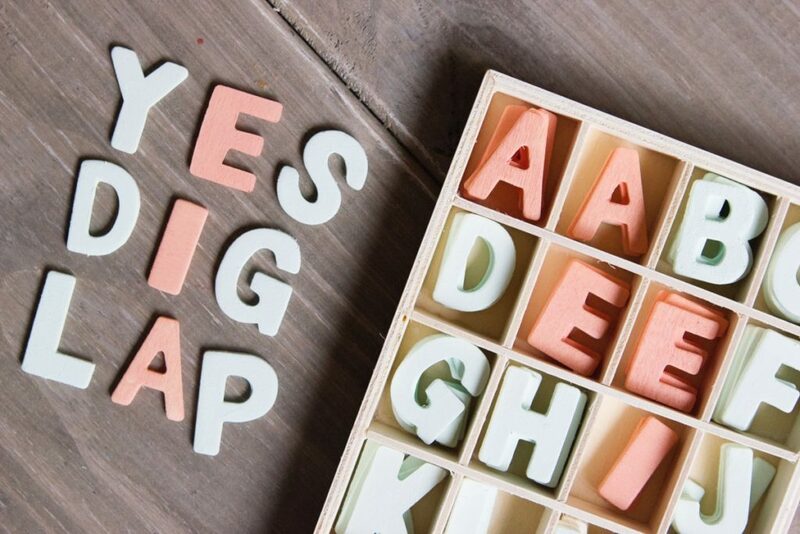 I saw an idea over at Farmhouse Schoolhouse that I instantly knew was exactly what we needed to do. 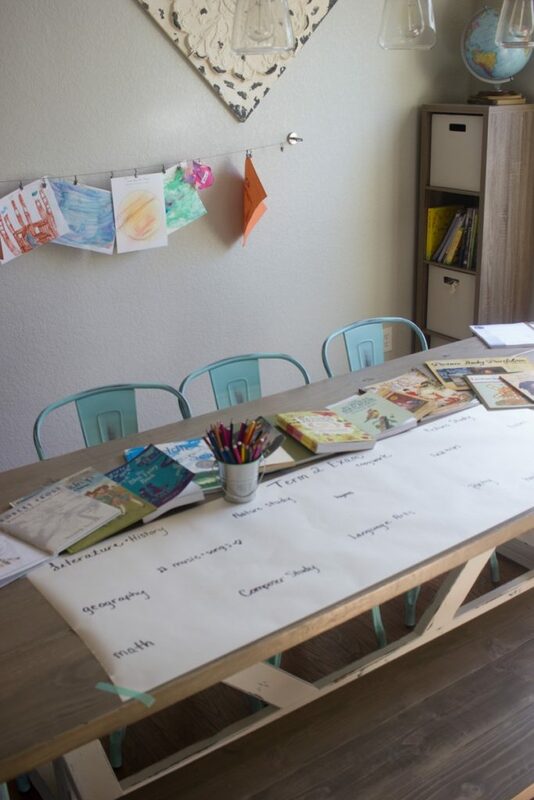 She did a weekly exam at the kitchen table on butcher paper, and her boys’ drawings and storytelling is absolutely beautiful. 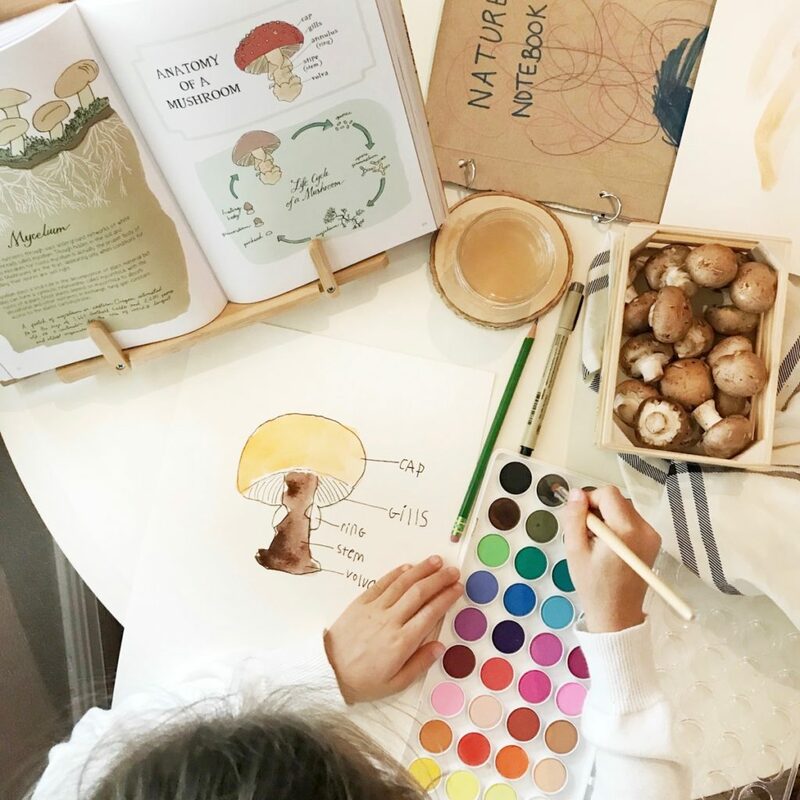 My daughter is still very young, but I imagine one day when I have three school age children that our butcher paper exams will be filled with so much knowledge and creativity and joyfulness as well. We start our exam with each subject written on the blank paper, and take several days to fill it all in. It’s not stressful, not rushed, and doesn’t feel like an exam at all. Exams aren’t something to be dreaded in our house- quite the opposite actually! 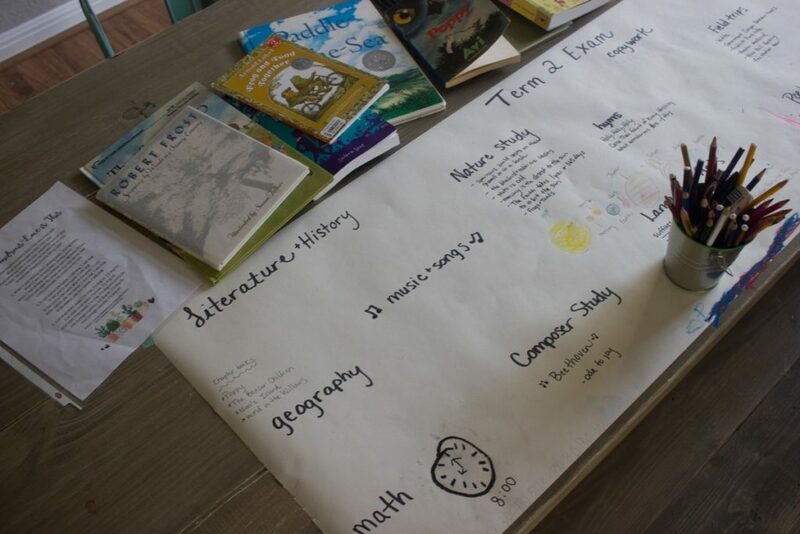 Exam days are exciting, wonderful days because we get to bring out all of our favorite books and projects from the past term and reminisce about all of our memories and the wonderful things we’ve learned. Do you use exams in your homeschool? How are your exams different than exams in a tradition school? I’d love to know in a comment! 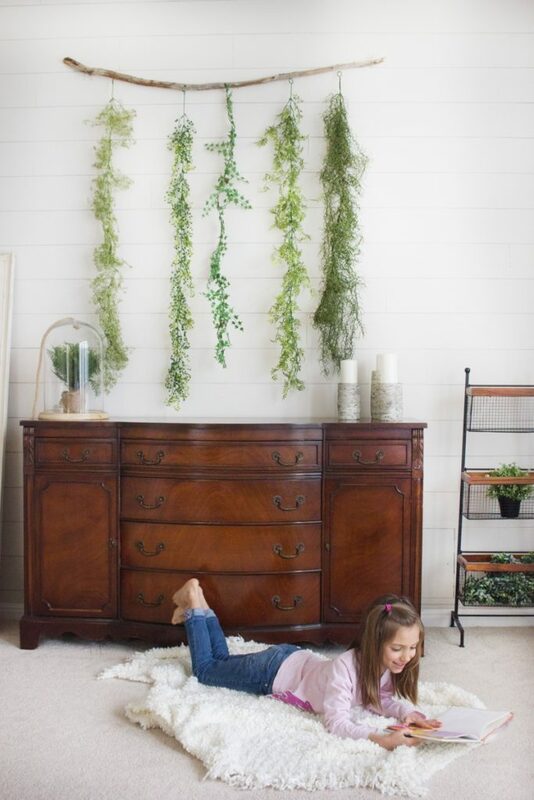 If you’re interested in more posts and details about our Charlotte Mason-inspired homeschool, be sure to sign up for my email list HERE. Thank you so much for sharing this! I love this idea! It’s a fun idea, I had to steal it when I saw it too! Thanks for reading! Love this idea. What do you do with all the exam papers? I am saving them for now. I imagine as we go through the years we will recycle some and keep some. This paper makes excellent recycled wrapping paper!